Chloe approached me at the beginning of the year to help her optimise the SEO of her WordPress website. 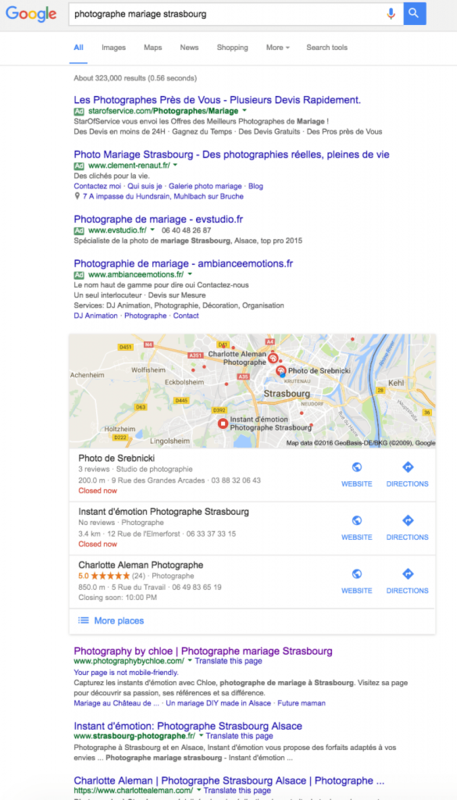 The goal was to increase her google position for her chosen search terms “Photographe mariage Strasbourg”, as she currently appeared somewhere on the 3rd page. 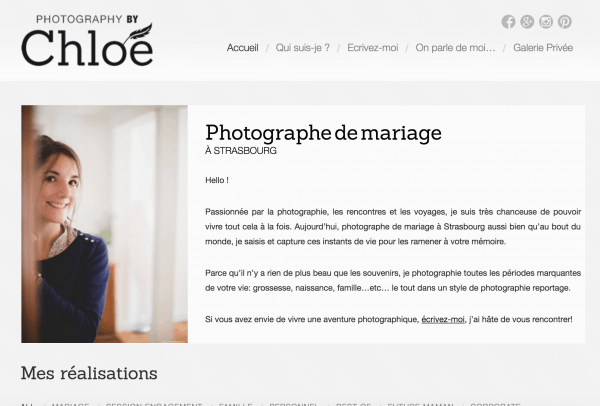 After analysing the WordPress site and the existing content, we decided to makes a few changes to the site to increase her ranking. Notably we focused on increasing the amount of text content, optimising her url and site structure, better structuring her content with appropriate headings and subheadings, and improving and linking to her social media presence. 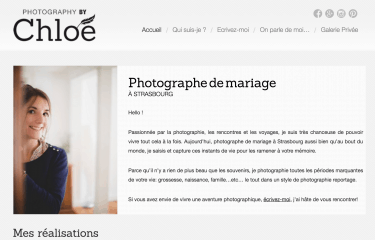 Two weeks after the go-live of the new site, Photography by Chloé was consistently appearing on the front page of Google for the chosen keyword “Photographe mariage Strasbourg”, often as the second hit. This has driven a significant amount of trafic to the site, and Chloe has seen an increase in the number of leads.